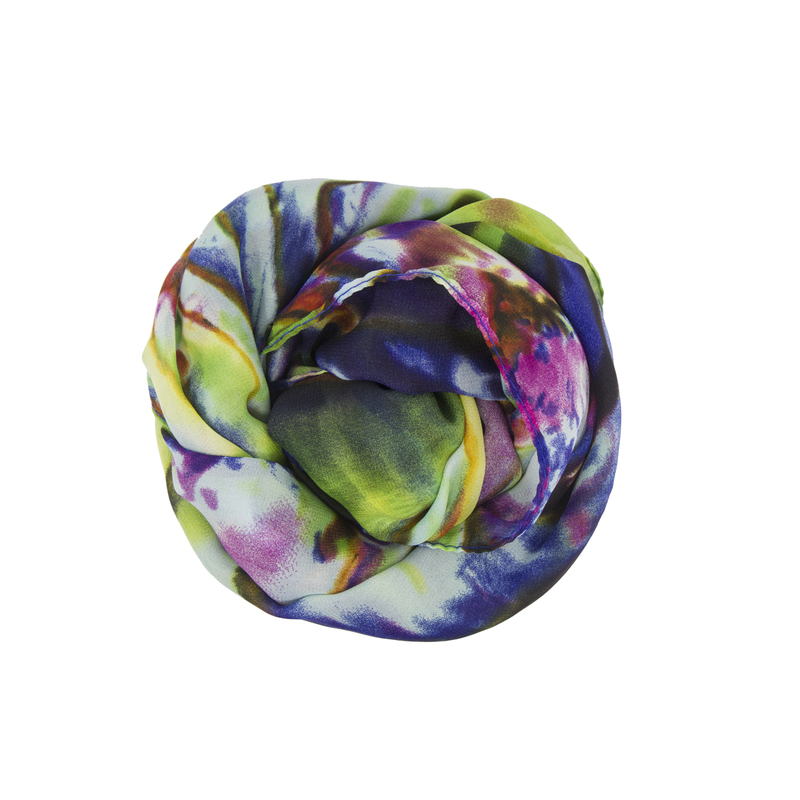 This Paua women’s scarf by Kia Kaha will enhance any evening dress and give you a floating appearance as you walk by. Vibrant and lightweight creating effortless style, own one today! Looking for a simple yet elegant addition to your wardrobe? Or finding a gift for someone with style on their mind? This Paua women’s scarf by Kia Kaha will enhance any evening dress and give you a floating appearance as you walk by. Vibrant and lightweight creating effortless style, own one today! Kia Kaha is an iconic Kiwi brand known for quality of design, product, and service. Since 1994, Kia Kaha’s vision for the brand is to stand behind New Zealand Maori culture and art nationally and internationally. Their aim is to share the beauty, tradition and vibrant culture of New Zealand and Maori with the world! Kia Kaha use unique designs and draw inspiration from traditional Maori imagery and artwork. All of which tells a story rich in culture and heritage. This Berry Beanie has a snug fit, perfect for keeping warm in the cooler months. Made from Merino and Possum, it is both lightweight and warm. This bronze women’s scarf by Kia Kaha will enhance any evening dress. Vibrant and lightweight creating effortless style, own one today!